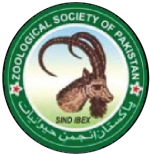 All contents of Pakistan Journal of Zoology are free to download for use, however, for print copy of the issue you will be required to subscribe. 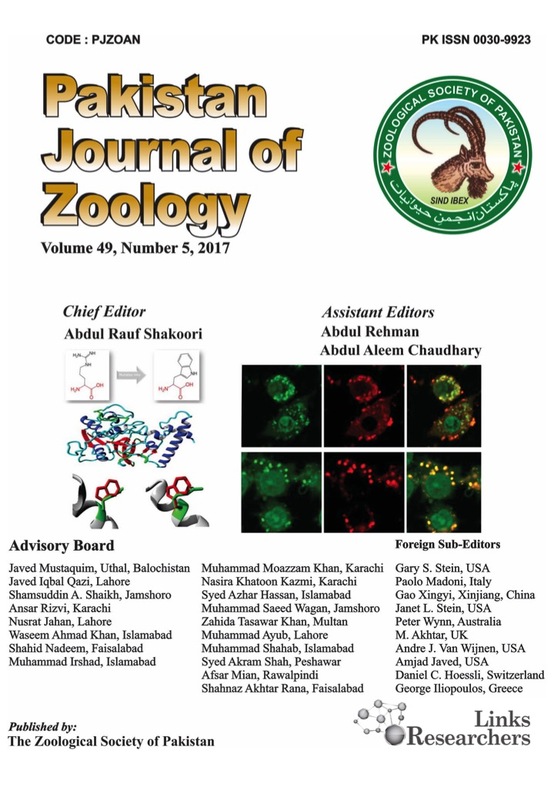 Currently, on subscription or in exchange, the Journal is distributed to 125 institutions in 110 countries which include Argentina, Australia, Bangladesh, Bulgaria, Brazil, Canada, Chile, China, Columbia, Cuba, Denmark, East Germany, Egypt, Finland, France, Holland, Hungary, India, Iraq, Italy, Japan, Kazakhsean, Kenya, Libya, Nepal, Netherlands, New Zealand, Nigeria, Paris, Philippines, Poland, Portugal, South Africa, Spain, Sri Lanka, Sweden, Switzerland, Turkey, Turkmanistan, U.K., U.S.A. and Russia. In exchange, the Society receives 91 journals and periodicals.